allows us to offer great tourist and leisure possibilities in central Stellenbosch. 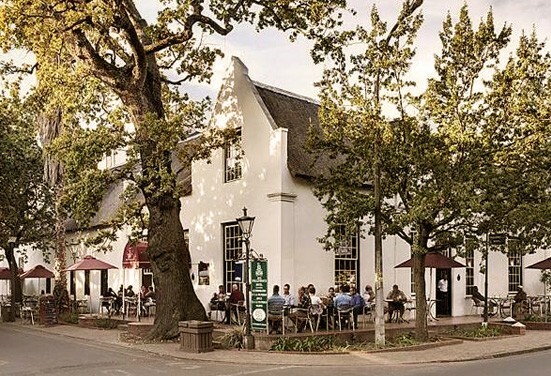 Our privileged location on Dorp Street, allows us to offer great tourist and leisure possibilities in central Stellenbosch. 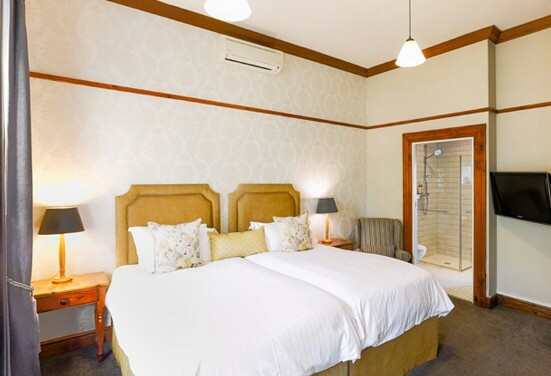 Choose from our Honeymoon Twin, Junior Suite, Family Room, Northern or Southern Rooms!